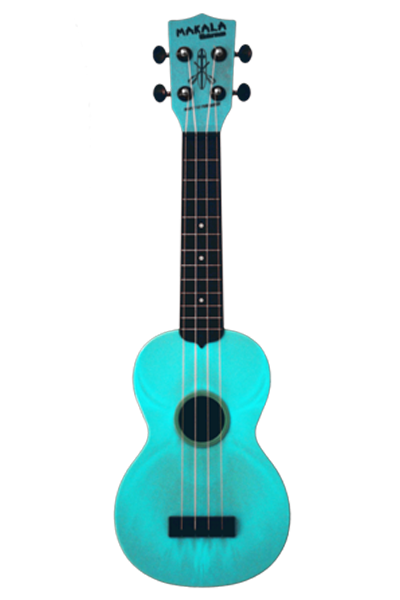 CLICK HERE TO VIEW SHOP POLICIES The innovative Waterman is a high-quality affordable ukulele that sounds great and stays in tune. It is the portable take-anywhere ukulele. It’s the ultimate outdoor ukulele. Take it to the beach the river the lake the mountains.